French pharmaceuticals healthcare major, Sanofi, has appointed Annie Lim as global diversity and inclusion (D&I) lead, based in Singapore. In this role, she manages and implements strategic enterprise programmes, develops and deploys global inclusive workplace practices, and evolves cultural efforts in supporting Sanofi’s global diversity and inclusion approach. She will also serve as a global leader to catalyse and shape gender balance, embed D&I into human capital strategy, and enhance organisational culture to drive desired organisation outcomes to key stakeholders. Annie will continue to leverage her past pharma and consulting experiences across APAC and her 10 years of overseas expertise working in China, as well as setting up CoE practice centers in talent acquisition and talent development and leadership management. 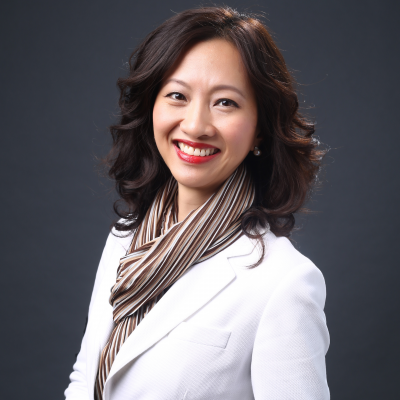 She is a Sanofi long-timer, having been with the company since September 2014 when she joined as head of talent acquisition for APAC, based in Shanghai. She then moved to Singapore in 2016 as regional talent management lead for the Asia CoE. Prior to Sanofi, she has experience working with GSK, Pall Life Sciences, Adecco, Lee Hecht Harrison, and more. Her regional success includes large scale recruitment, harmonizing processes, set up robust governance structure and sustainable improvements on compliance. Annie has over 23 years of experience in the areas of Talent Management & Acquisition, Career Transition & Leadership Development, HR transformation, Change Management and International Recruitment. Annie graduated from The George Washington University (USA) with a Master’s in Human Resource Development (HRD) and a Degree in Business Marketing from the Monash University (Australia). She is also an alumni member of the IMD (Lausanne) business school. Annie enjoys being an in-house TTT for best talent acquisition and management practices, and is a certified coach in 360 degrees, SHL OPQ and DISC. Bringing her broad expertise, it gives her great satisfaction to coach, nurture and develops people to be successful in their roles.